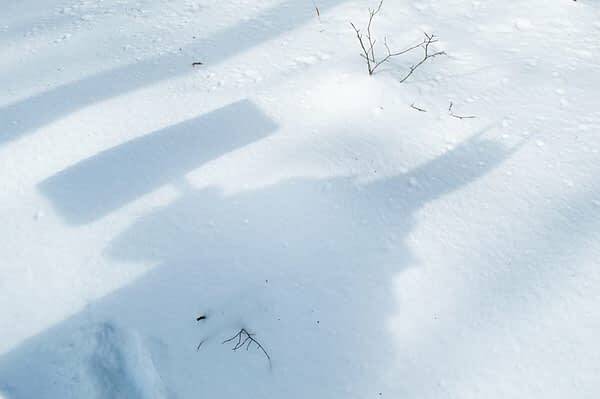 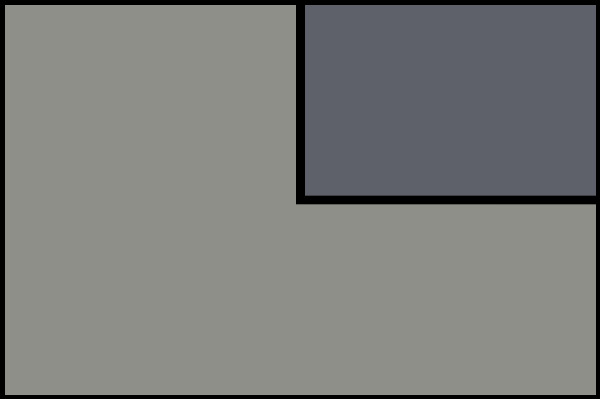 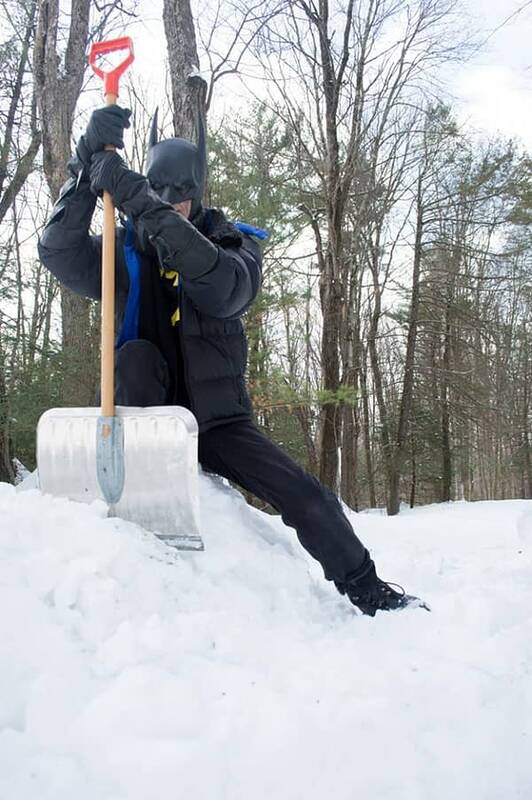 What does a snow day mean to a comic book artist? 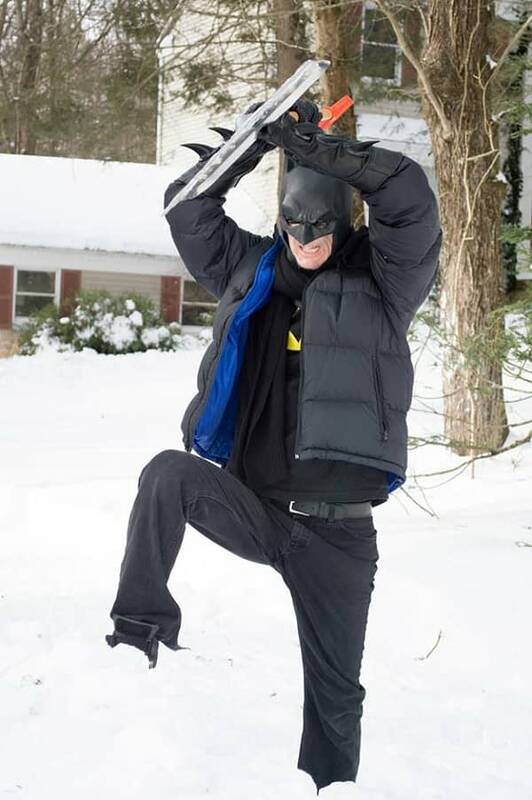 If you’re former Catwoman artist and creator of Tarot: Witch of the Black Rose, Jim Balent, it means to bundle up, put on your Batman mask and get ready to attack. 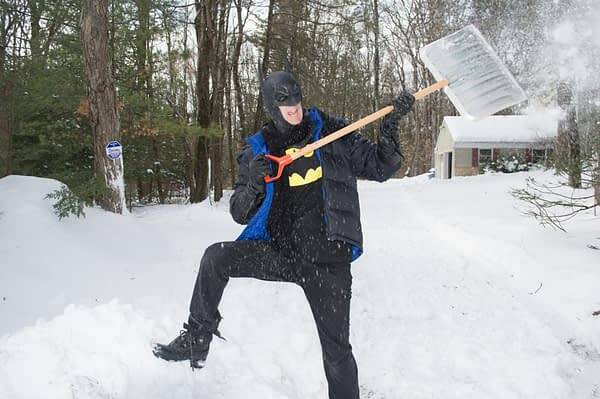 Balent posted these hilarious images on his Facebook page. 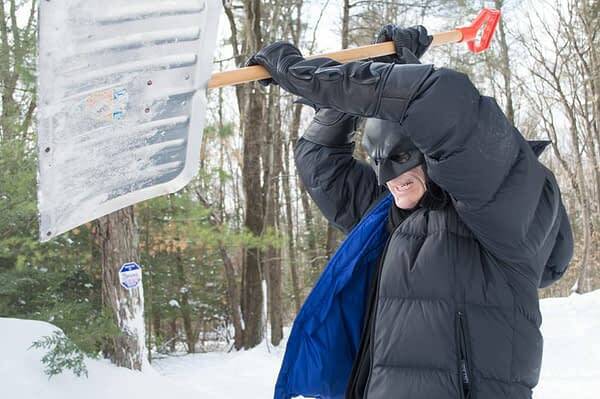 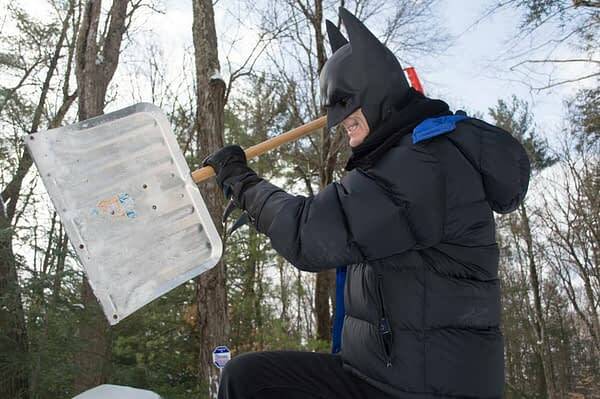 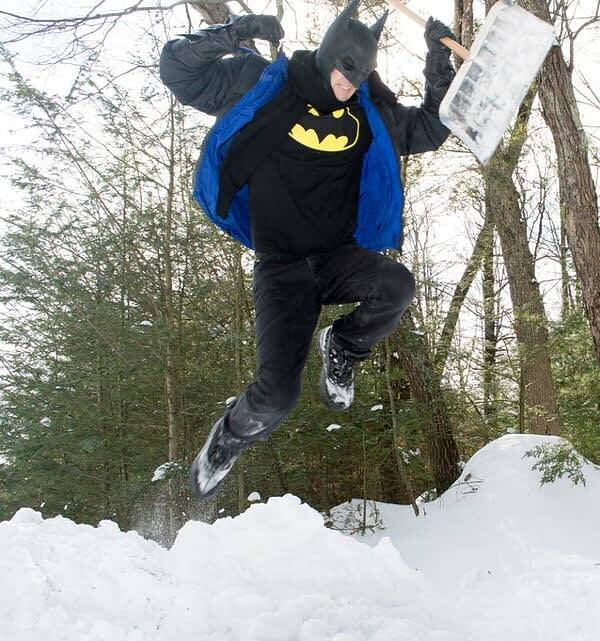 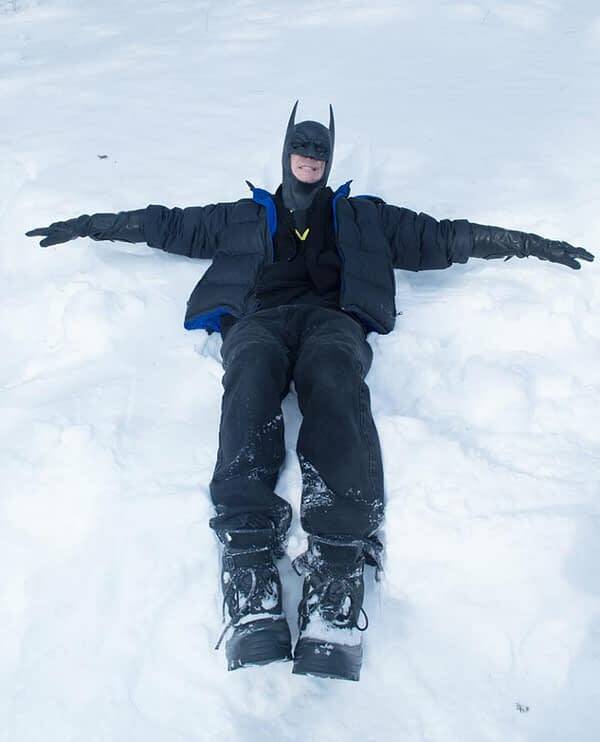 This shows us just how the Dark Knight would handle a bit of fresh powder… and for those of us in California, it shows us what snow is. 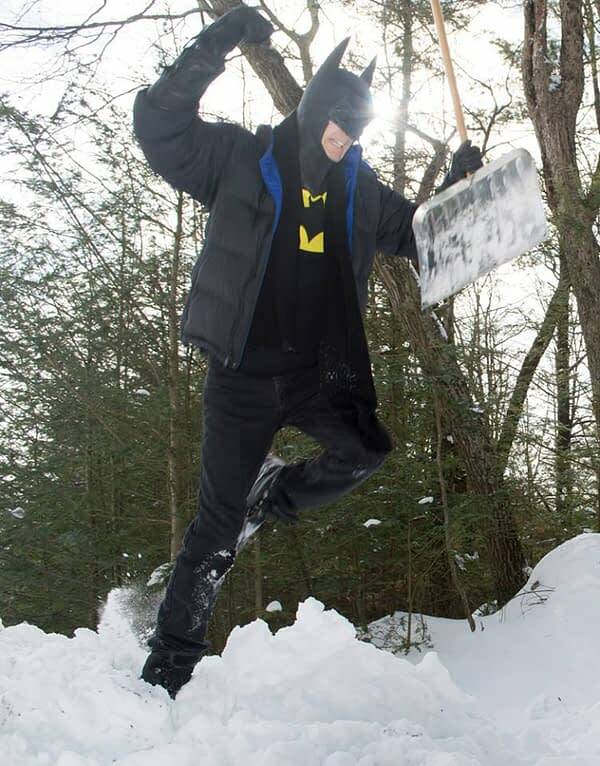 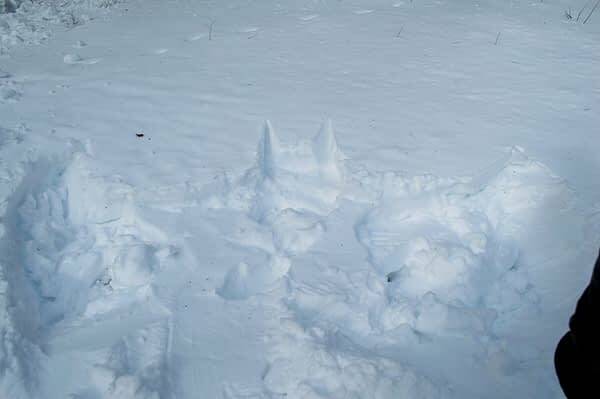 And he made a Batman / Snow Angel… how cool is that? 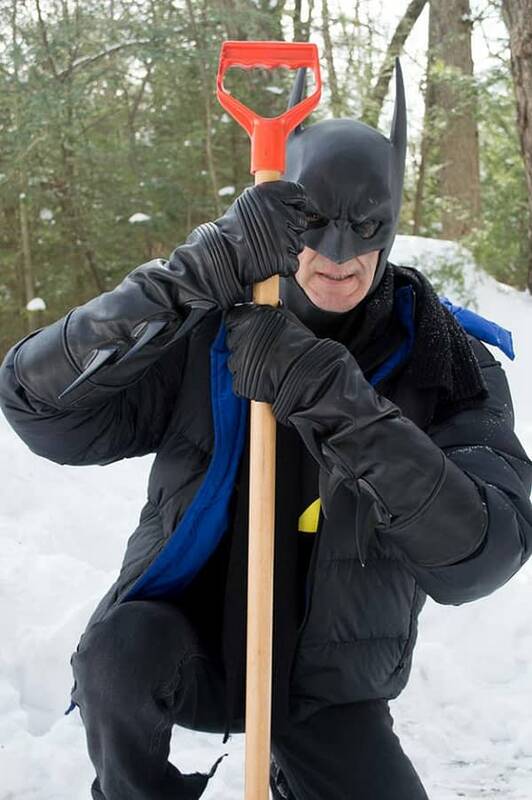 Check out Jim’s current work at his website. 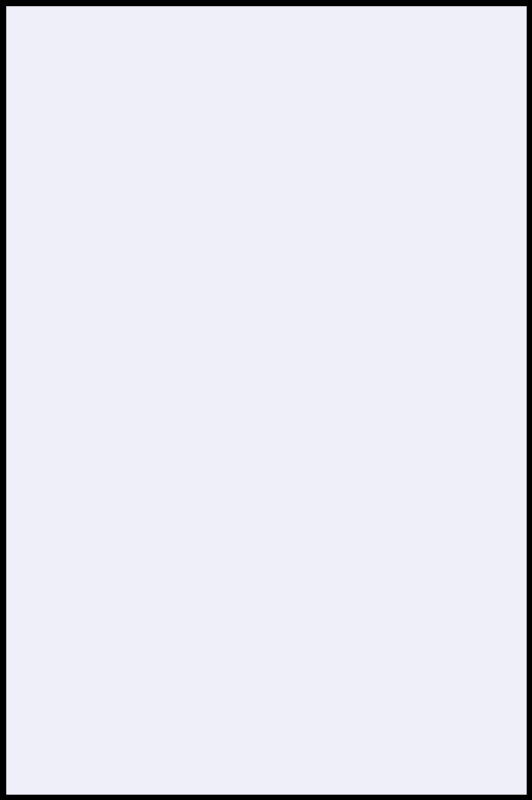 As If: Clueless Becomes A Comic Book By Amber Benson, Sarah Kuhn, And Siobhan Keenan From Boom!